What strong memories do you have of your childhood? A lot of people respond to this by stating memories that involve the outdoor environment like climbing trees, splashing in puddles, building dens and playing on rope swings. At Archfield House Nursery we endeavour to create these last memories for your children. 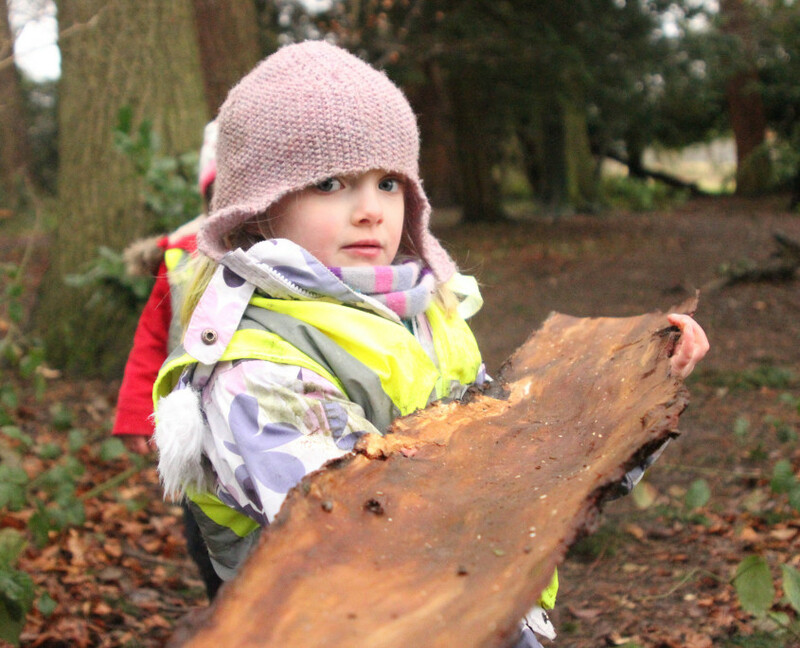 At Archfield House Nursery we have set up our own Forest School at Ashton Court. 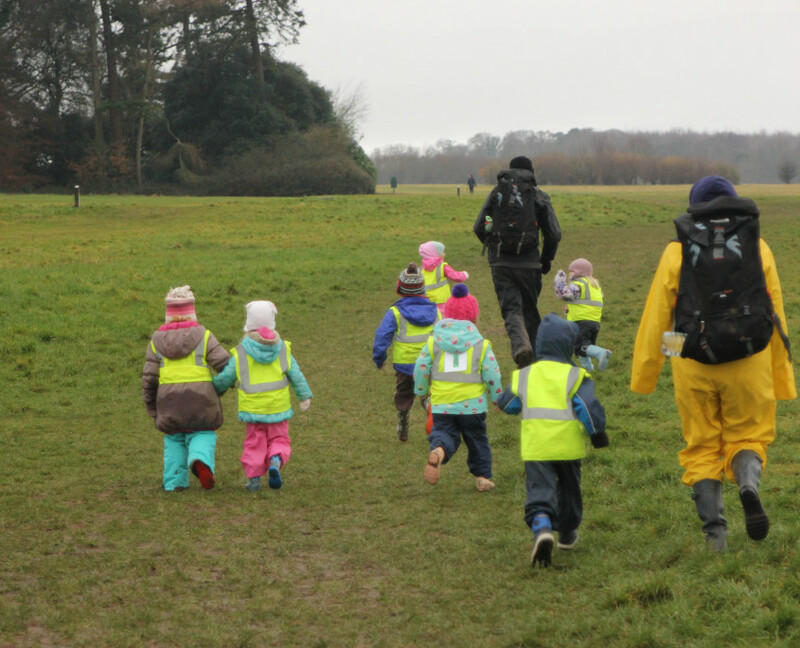 Our philosophy is to inspire and encourage children by exposing them to positive outdoor experiences using nature as the teacher! 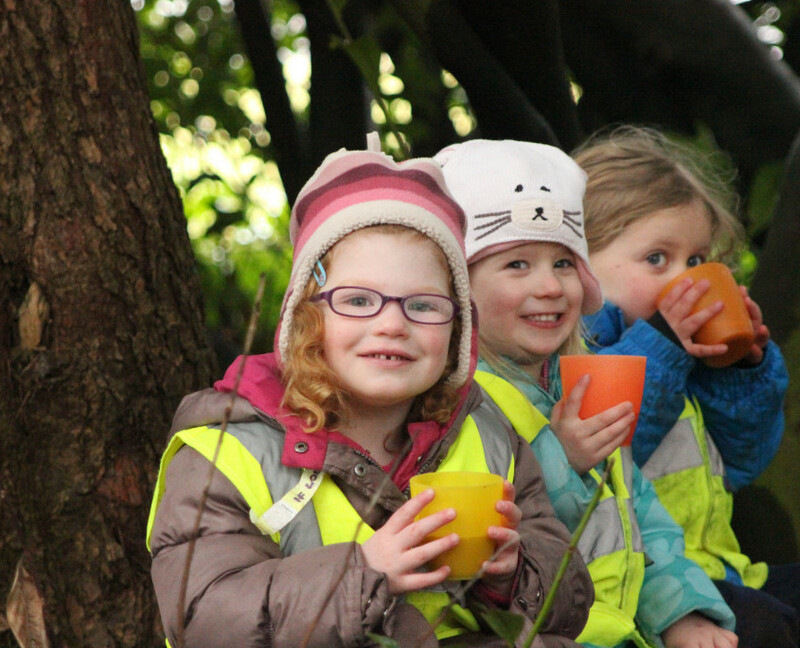 All of our 3 and 4 year old children within the nursery will have the opportunity to access forest school sessions on a regular basis. 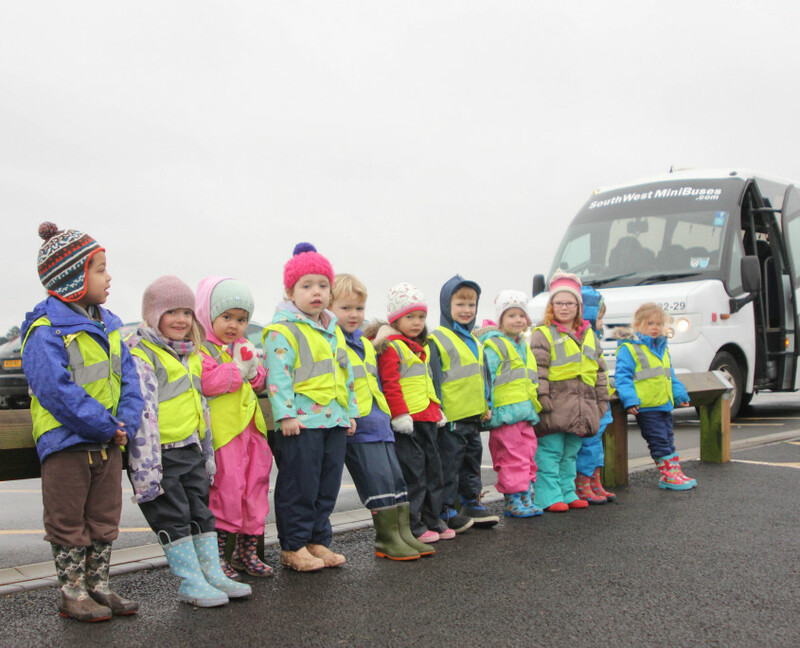 We have one Level 3 qualified Forest Leader (Iain Gorrie – who is also an Early Years Professional) and one Level 1 qualified Forest Leader (Hannah Culverhouse – who is a qualified teacher and Level 3 childcare practitioner). 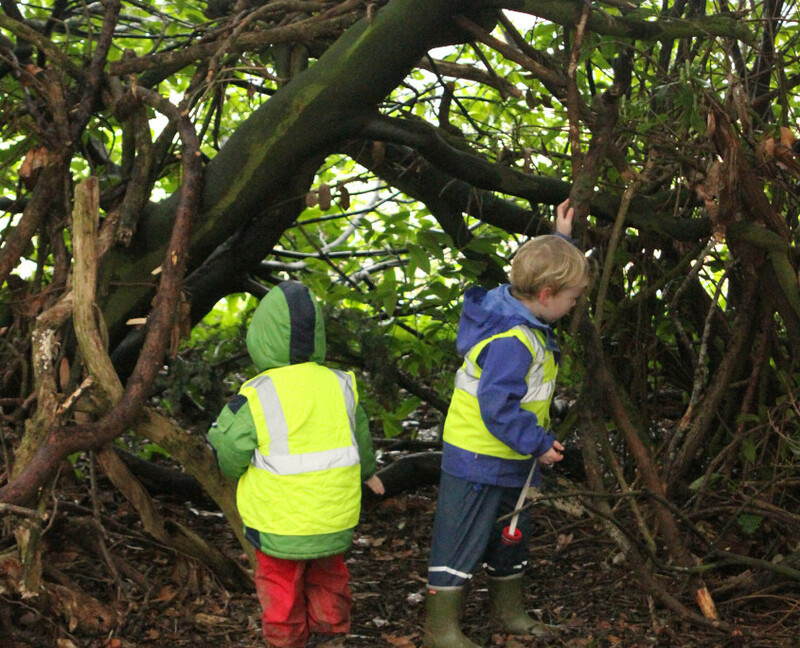 The open space allows children to develop freely taking time to explore their thoughts and feelings and to interact positively with their peers. They can also take part in more unusual and creative adult led activities such as shelter building, bug hunts, den building, nature crafts, camp fire skills, singing and enjoying food cooked on the camp fire. 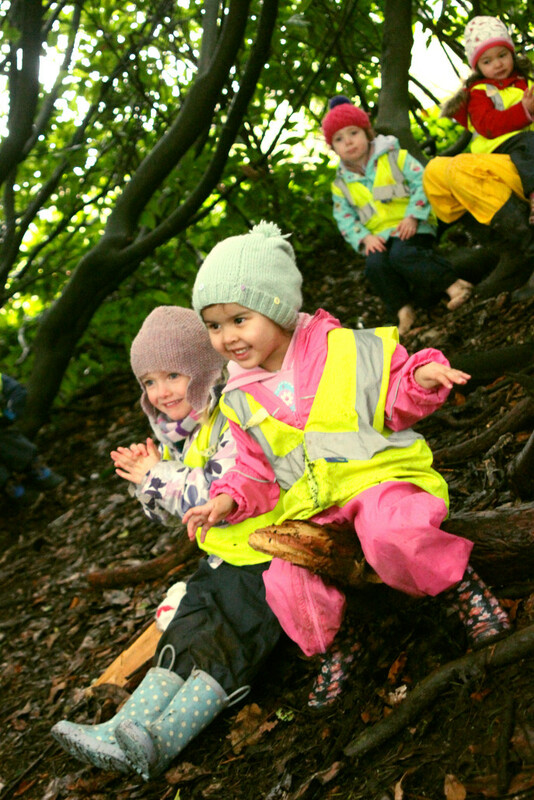 Children experience accelerate learning techniques in a unique environment and develop a new range of skills, communication and improved health and personal development by spending time learning outdoors in natural surroundings. 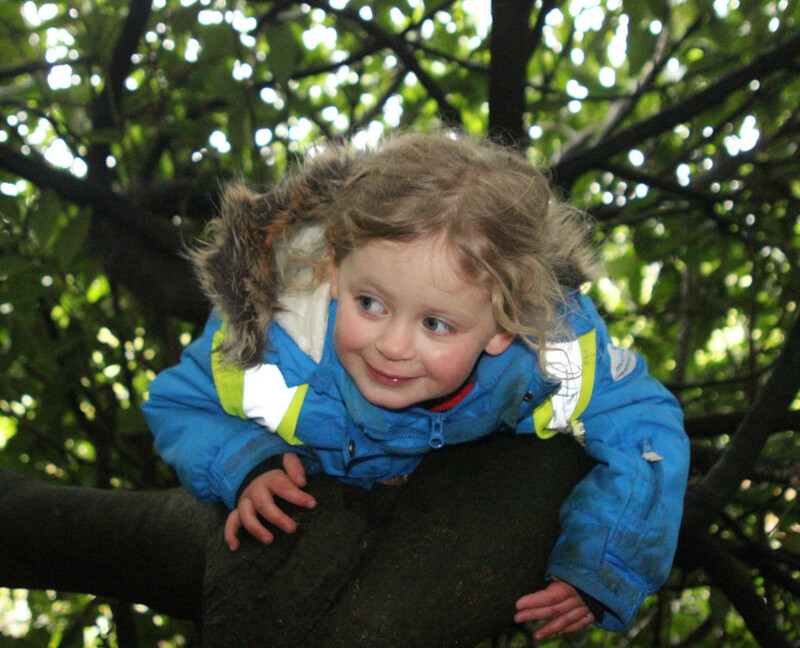 These regular times spent in changing outdoor spaces and the accompanying reflective practice, develop a child’s resilience and reframes a child’s own view of risk. Providing realistic challenges for children and allowing them to work through tasks themselves supports their development thus actively engaging them to understand themselves and each other, promoting communication, problem solving and social skills. 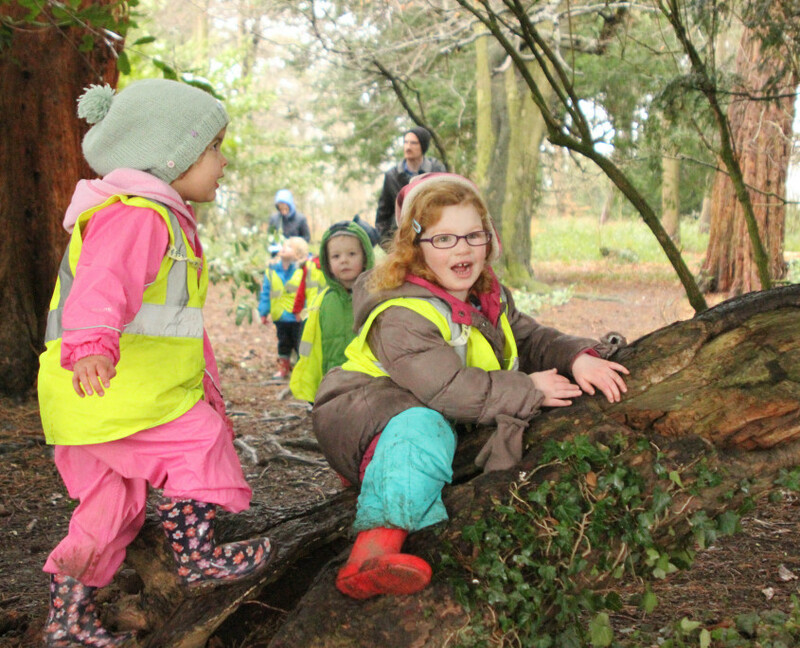 We also provide various opportunities throughout the year for parents to join in with forest activities as part of our Saturday Play Day events. 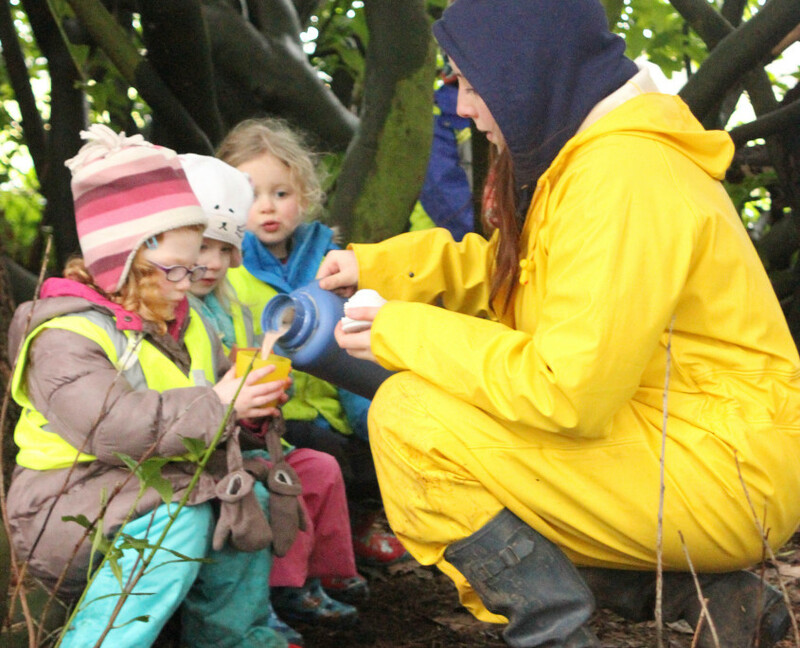 Come along and experience the wonders of Forest School for yourselves!